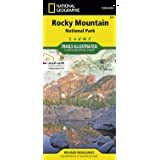 I love Nat Geo Maps because they cover large areas but with enough detail to hike with. Be careful, does not show recent closures due to burn areas (Waldo Canyon trail). 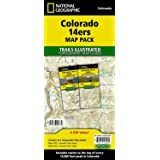 Good quality, water resistant map of the Pike's Peak area. 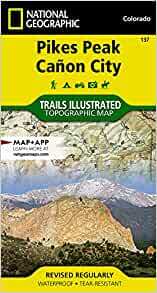 Up to date and includes all the major trails and forest roads. Quality map but the scale is not really useful for hiking. Exactly as described and expected! Trails Illustrated maps have great detail. These maps are more of an overview of the area. 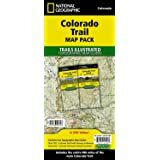 They lack the necessary detail for any of the 14er hikes which they claim to map out. I will be returning all of them (7) as they were useless to me during my week in Colorado.